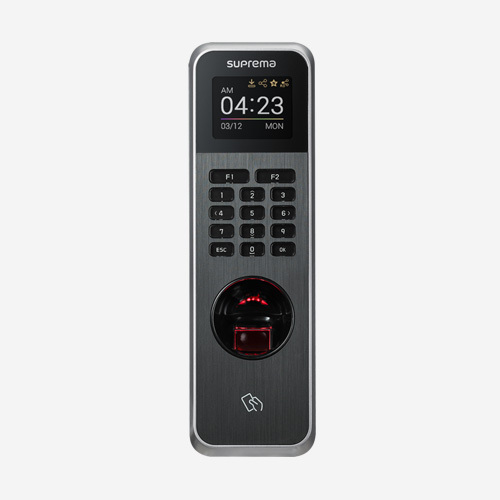 Access control to the Server Room by means of fingerprint identification doorlock. System to manage the Access Control to the Server Room of any company. Thanks to the biometrics technology, integrated in the doorlock Nitgen NDL600, we will be able to restrict the access to the server room. 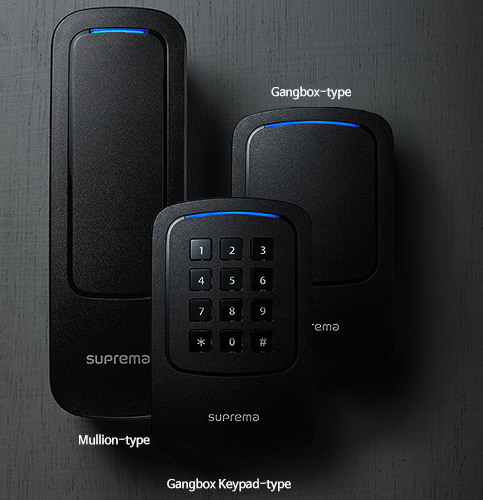 It is a reliable, secure and very safe application, since it will permit only to authorized personnel the access to this room or any other, where we want to control its access. 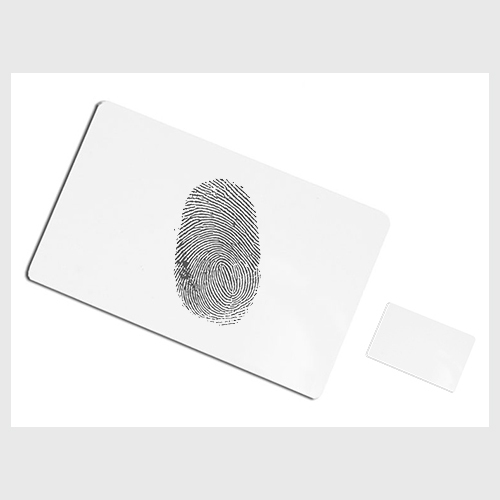 Fingerprint Doorlock Nitgen NDL600 is an autonomous fingerprint device, its installation is very simple and doesn’t require of wiring to a PC or host.